In the depths of Winter, Creamfields have announced that deadmau5 will be a Friday headliner in their summer 2019 festival. Getintothis’ Dominic Finlay has the details. Canadian pioneer Deadmau5 will headline Friday night at next year’s Creamfields festival. They joined the already announced Swedish House Mafia. Together, these names are like being hit with the full force of a sub-woofer. 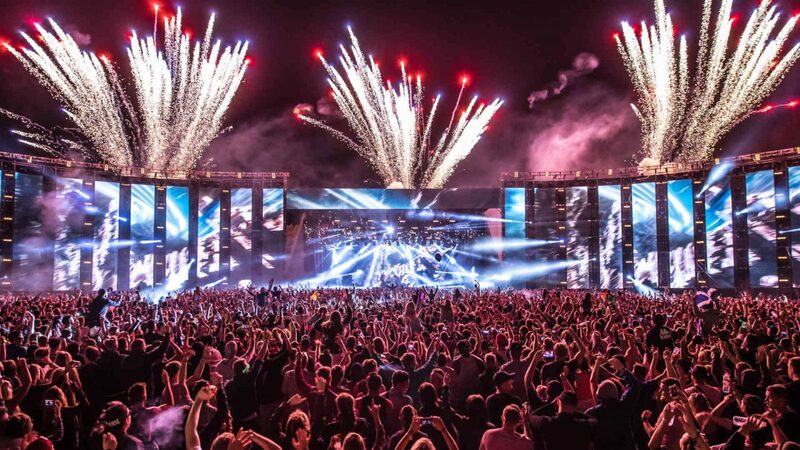 Regardless of your dance music preference – whether you chant chart music or shudder at the term ‘EDM’ – they’re a testament to the pulling power of Liverpool’s not-so-little festival, Creamfields. Despite their brand of electronic megastar music feeling slightly less omnipresent than it was a few years ago (perhaps in part due to the unfortunate passing of Avicii), the internationally popular producer is sure to put on a spectacular show. Deadmau5, Joe Thomas Zimmerman, has certainly not slowed down this year, releasing a compilation album and two EPs. His announcement as a Friday headliner comes just in time to warm dance music fans from the bitter cold, brighten the dark evenings and remind them that eight months from now, you can hop on a bus to Cheshire and rave the night away under the summer sun, hopefully. 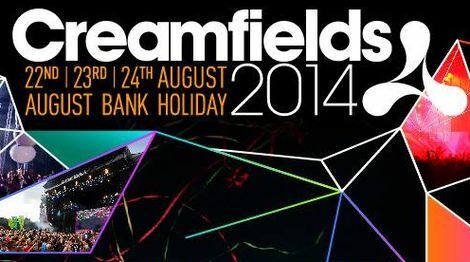 The name Creamfields has made for itself is a prestigious one, built on their forward-thinking approach. After winning Festival of the Year in 2010, they increased their capacity, added a third day and expanded to other countries like New Zealand. Their original event, one day with a capacity of 25,000, is now hard to imagine. Tickets for Creamfields 2019 are on sale now, with further names to be added to the bill.